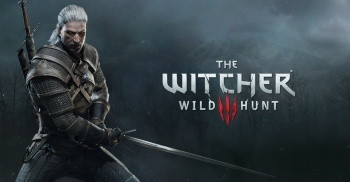 The Witcher 3 was named Game of the Year at The 2015 Game Awards. At the 2015 Game Awards Thursday, The Witcher 3: Wild Hunt won the title of Game of the Year. Other nominees included Bloodborne, Fallout 4, Metal Gear Solid V: The Phantom Pain and Super Mario Maker. The Witcher 3 was nominated for a total of seven awards, taking home three wins: Game of the Year, Best RPG, and Developer of the Year. The Witcher 3: Wild Hunt released on May 19 on PC, PlayStation 4, and Xbox One, and sold more than 6 million copies in its first six weeks.